Greetings fellow friends. 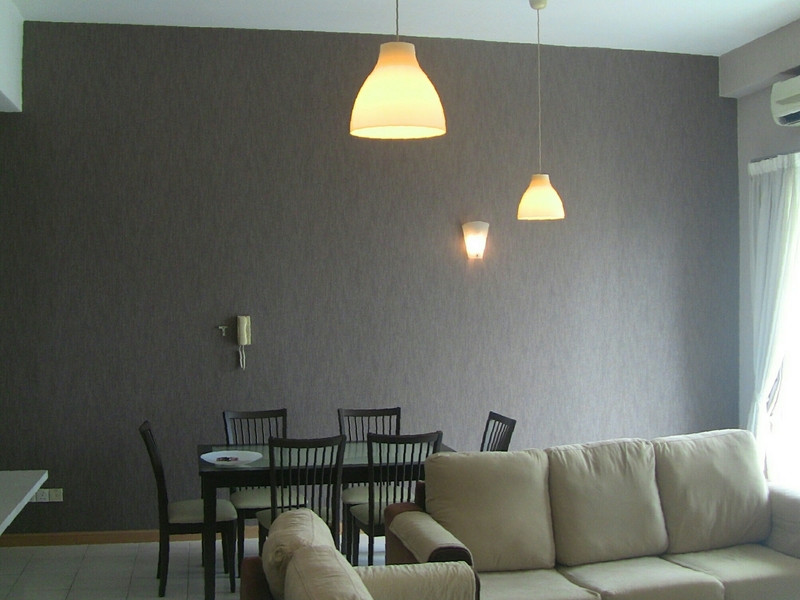 The condo we have for sale today is called 2Twelve Condominium or also known as212 Jalan Ampang. 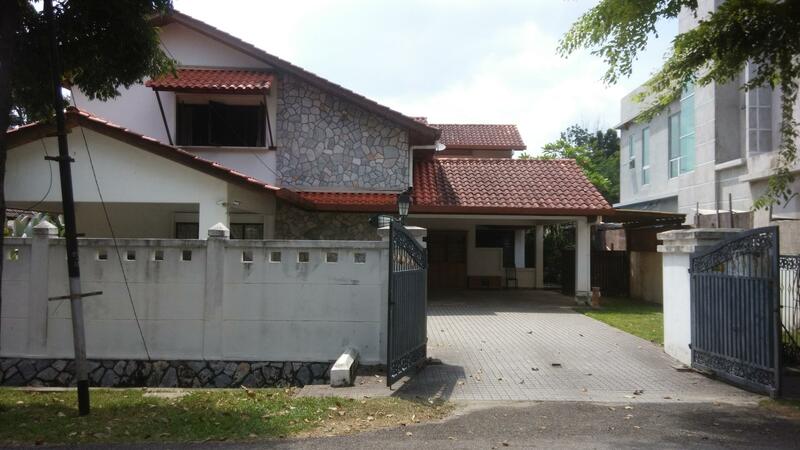 It’s a very low density development which comprises of condo units and townhouses. 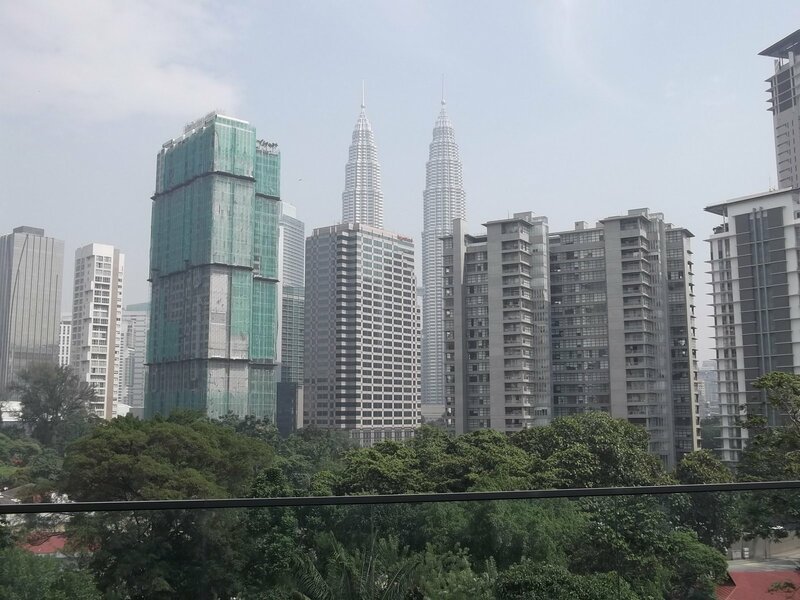 It is located along Jalan Ampang opposite the China Embassy and within walking distance to Hock Choon Supermarket. 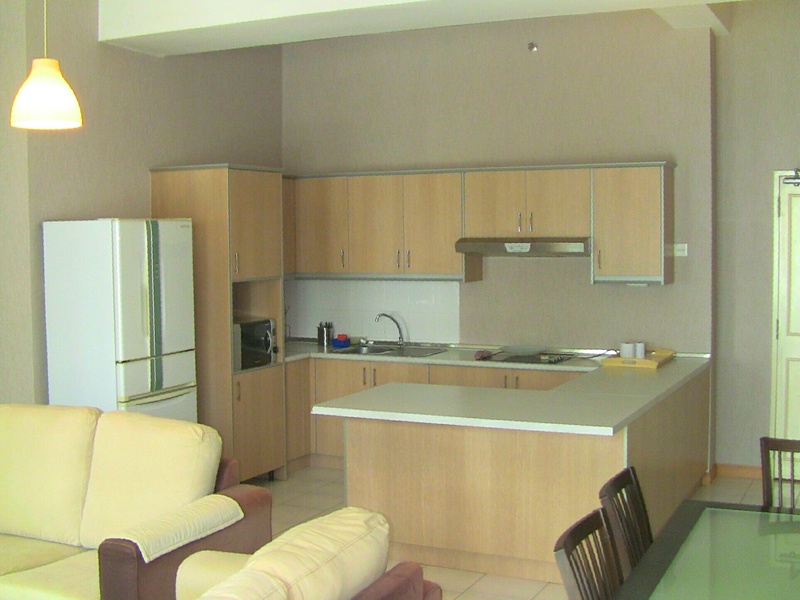 This unit is a corner unit, has a size of 1,700 sf, comes with 3 +1 bedrooms and 2 +1 bathrooms. The unit is in excellent condition and the built- in cabinets, kitchen cabinets are still in good shape as can be seen in the pictures. The place is of FREEHOLD status. 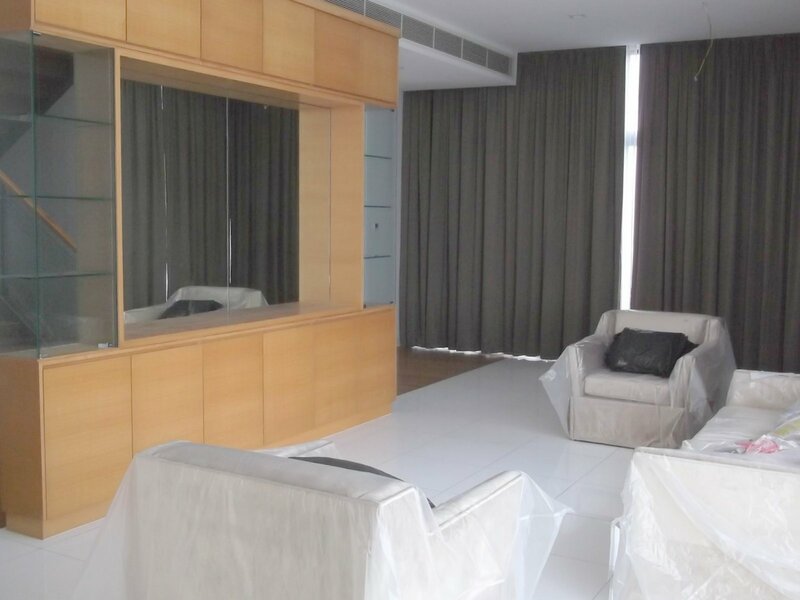 Located close to the embassies and a few minutes away from KLCC this is a unit worth considering. Call or whattsapp me at 019- 237 8330 for more info. 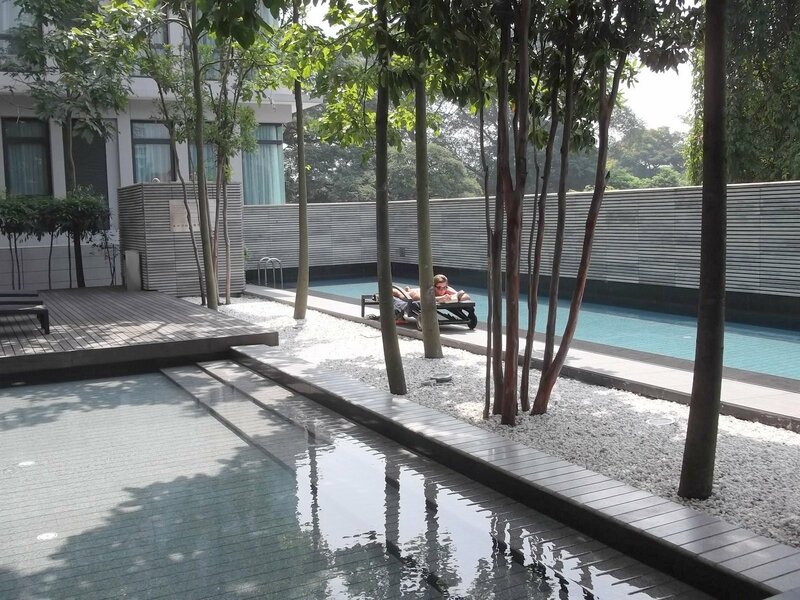 The Binjai Residency, which is located at the back of Nikko Hotel and Citibank is located in a very strategic and convenient location. 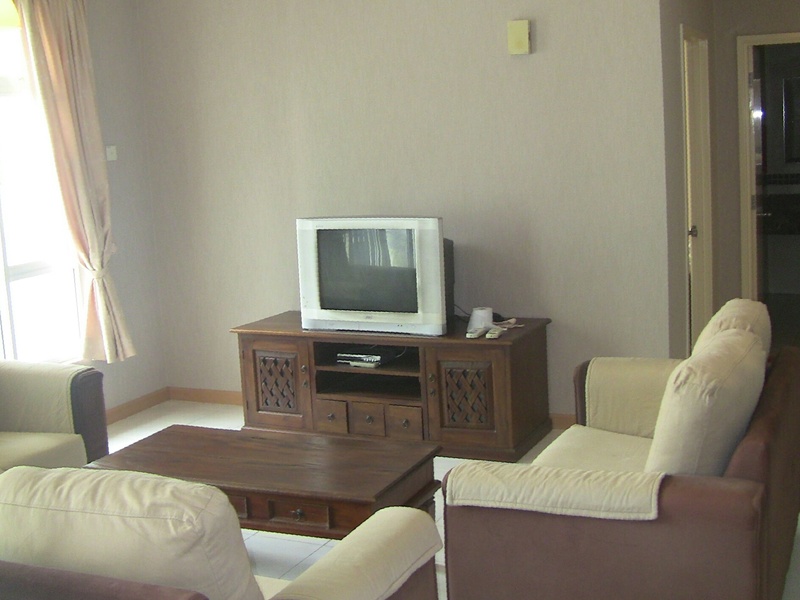 It is walking distance to the Petronas Twin Towers and Ampang Park. 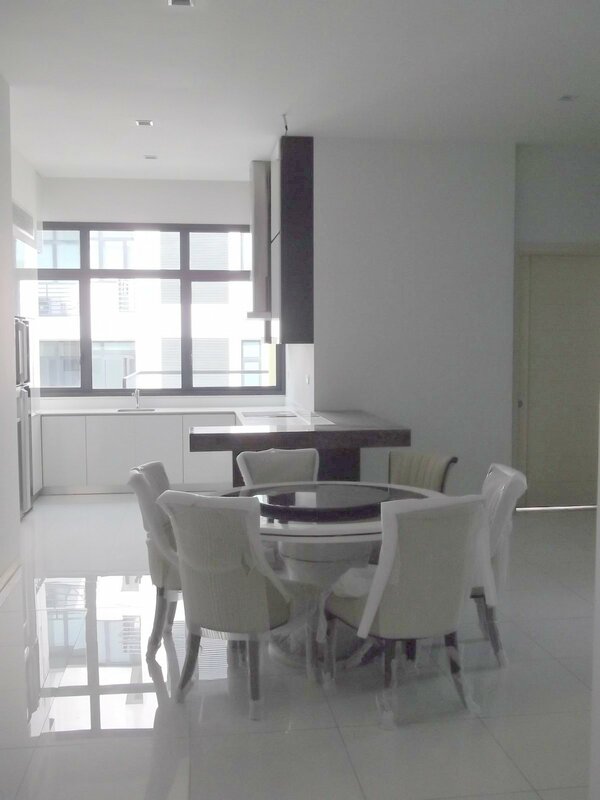 We have a unit for sale, with a size of 2,096 sf, 3+2 bedrooms 3 baths and facing KLCC. 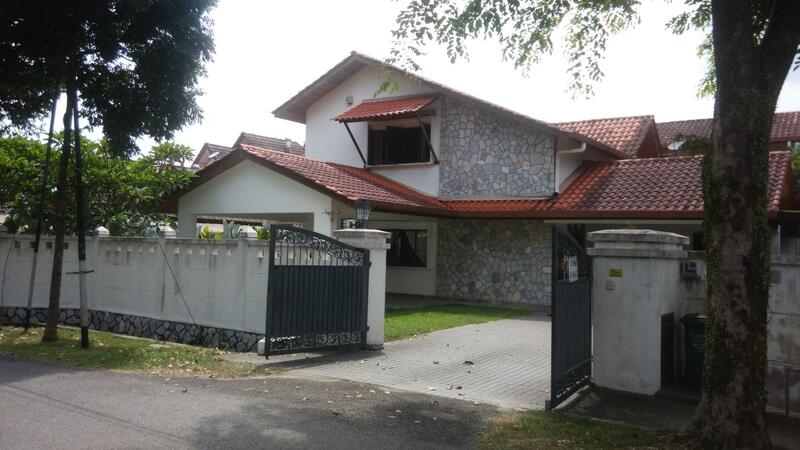 Sale price is RM1.8m negotiable (RM858psf) .